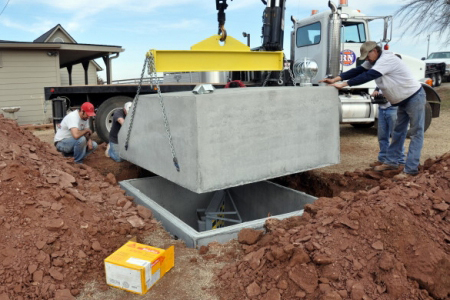 All of our tornado shelters meet and exceed FEMA standards and are thoroughly tested Wind Science & Engineering Research Center at Texas Tech University. 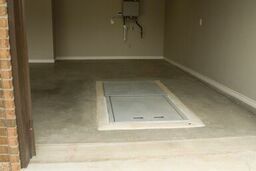 Each bolt can withstand up to 10,000 pounds of shear strength! 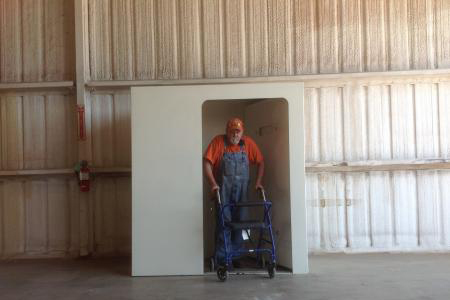 Keep your family safe by ordering a tornado shelter today! Contact us to request more information or start the ordering process. Want more information about storms in this area? Get Alabama Tornado Facts here.